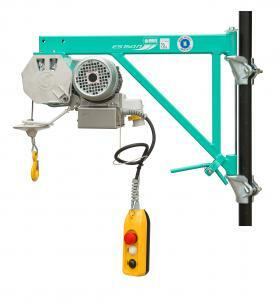 Buy Your Imer ES150N Scaffold Hoists In Bulk TODAY! Buy Big, Save BIGGER! 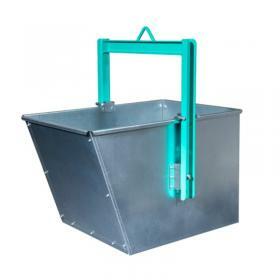 Planning to buy more than three Imer ES150's? Here's a great deal. 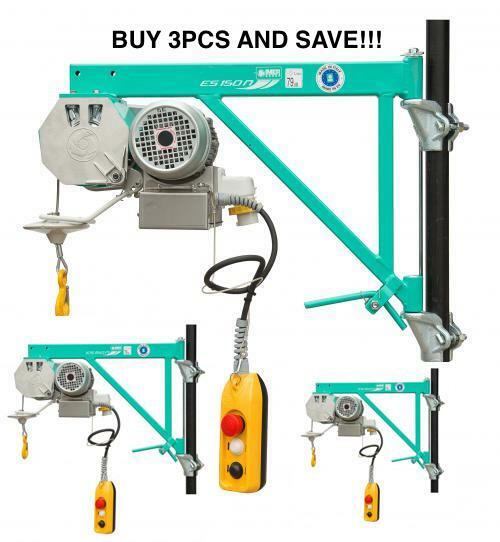 Tripple up and multiply your team's productivity on site by purchasing this multi-pack of scaffold hoists. 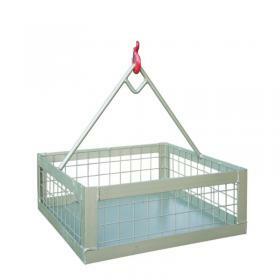 Free delivery included as standard makes this offer absolutely unbeatable! List price £895 per unit, buy three for £666 EACH!